Trent will graduate in December 2018. He says after high school graduation he is looking forward to sitting back and relaxing for a little while. He then hopes to find a job where he can travel and make good money. Trent said his favorite thing about SLC is the teachers. 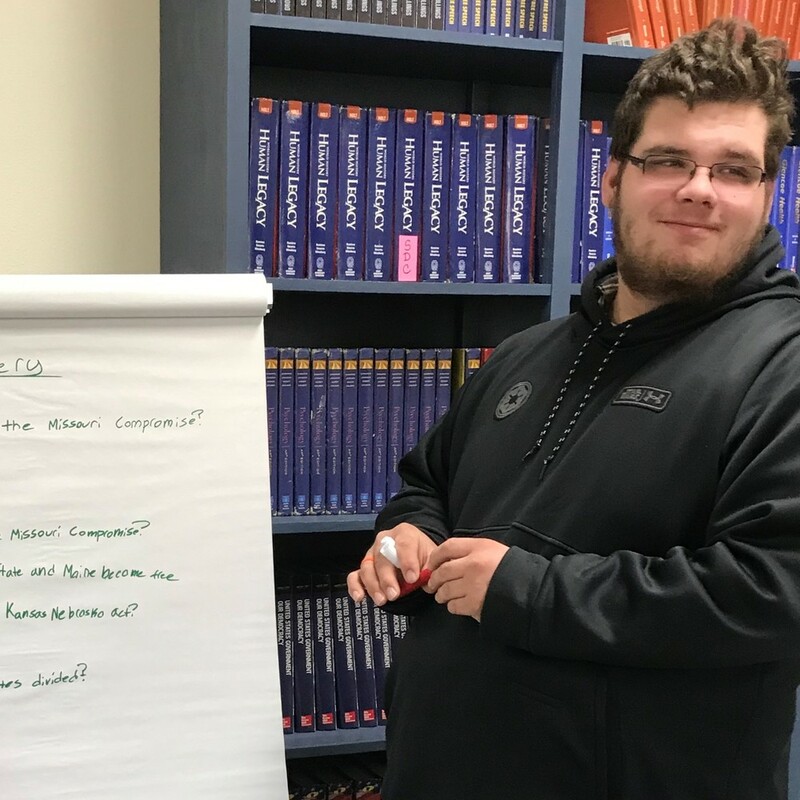 Trent says, “They are great, funny, and smart.” He said his teachers are always there for him and have been very instrumental in helping him achieve his goals.